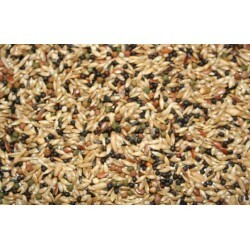 Countrywide Breeders Canary with VAM. 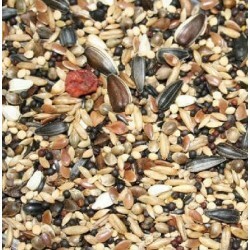 Countrywide Bullfinch Mix is a seed mix specially formulated for feeding bullfinches. 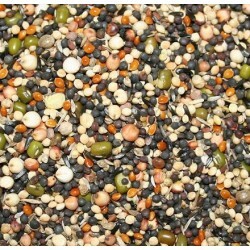 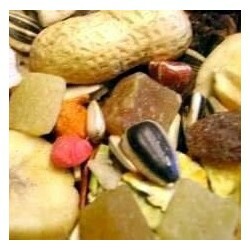 Countrywide Deluxe Parrot Mix with added fruit is one or our most popular parrot foods.